You can see EHerkenning as the DigiD for entrepeneurs. Businesses often need to deal with the government, local authorities or other bodies. You may want to apply for insurance or have an external HR company to manage declarations and forms on behalf of your organisation. 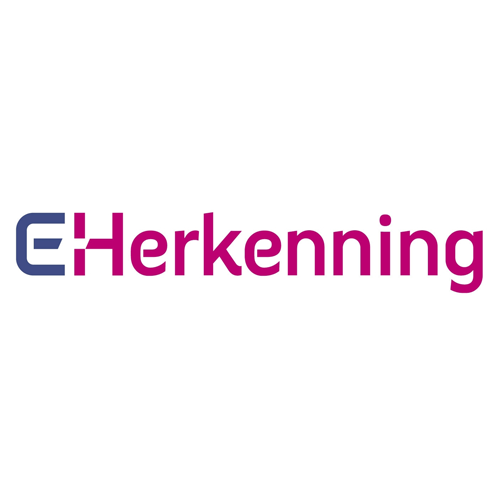 Using EHerkenning your employees can be identified in a proper way with other organisations. Onegini helps organisations with best practices in setting up delegated user management and your EHerkenning implementation.